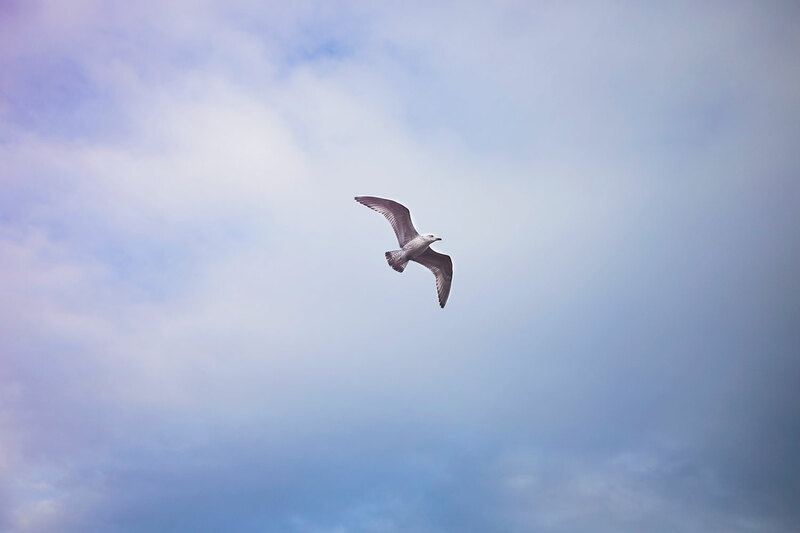 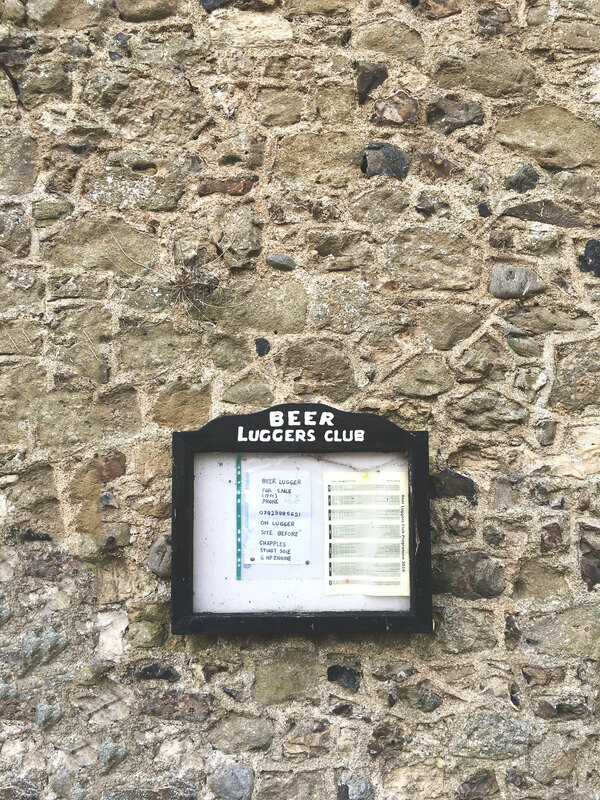 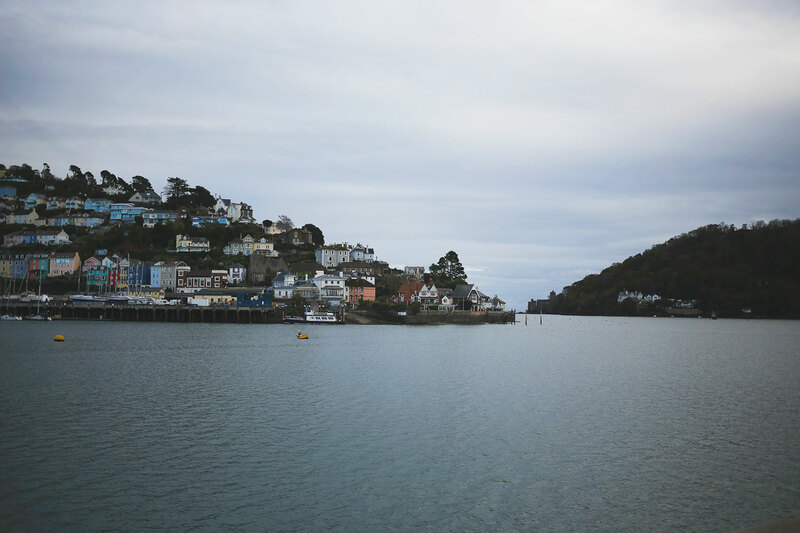 When I was back home in Devon last fall I wanted to take Scott to a couple of spots he’d not been to before – as well as places I hadn’t been to in a long time. 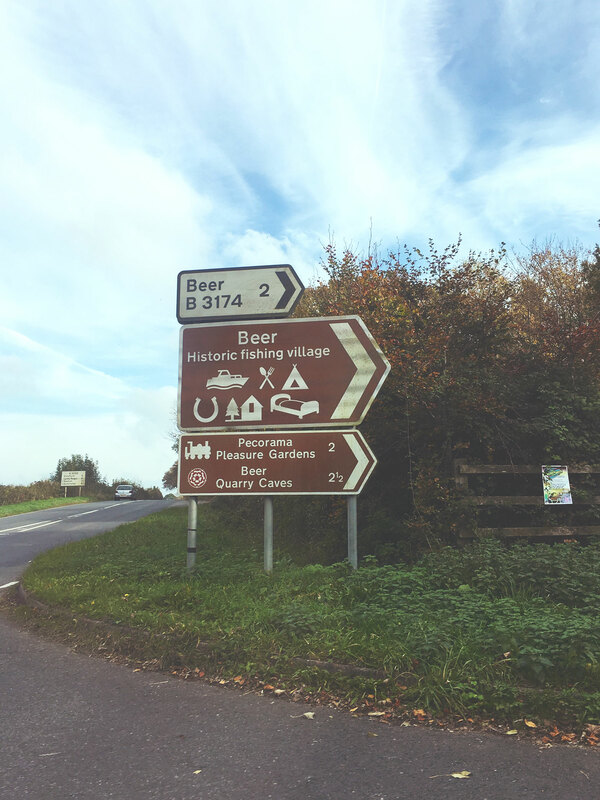 The first of these trips was to a small fishing village, delightfully named Beer. 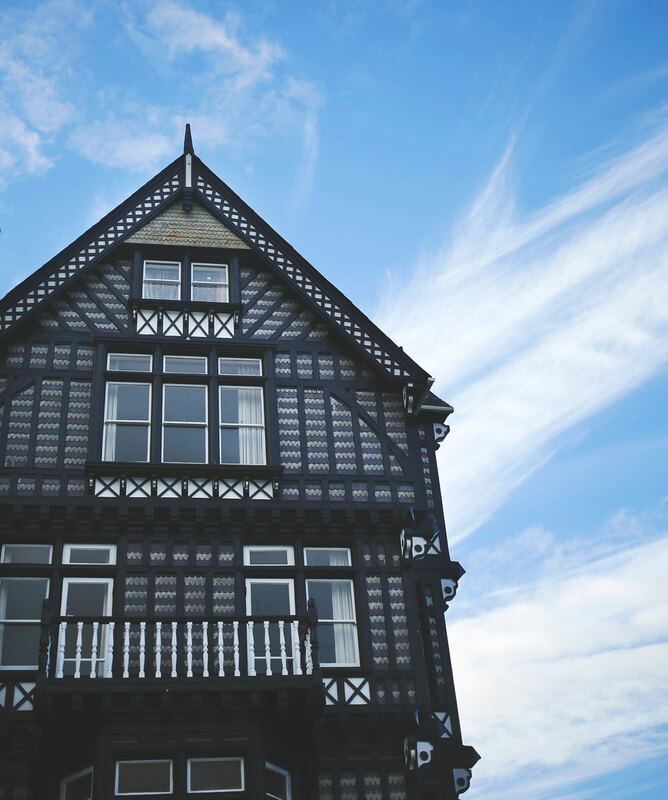 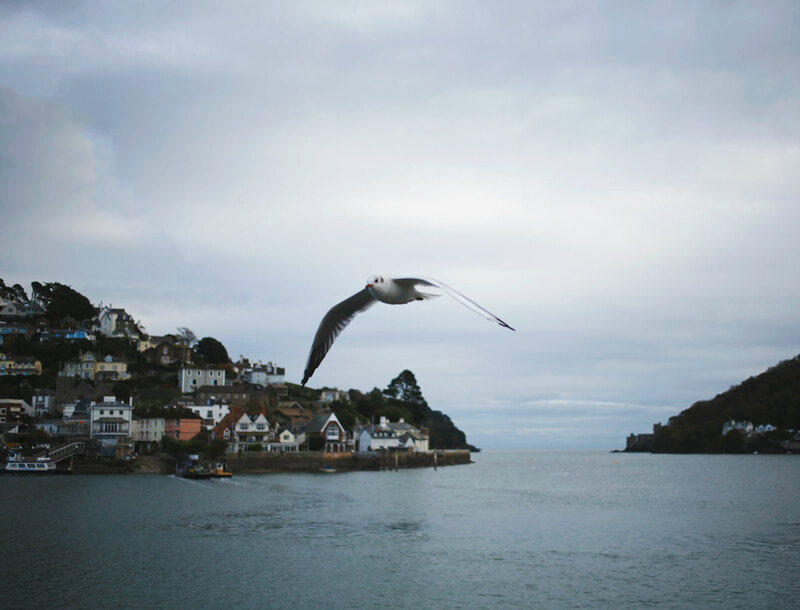 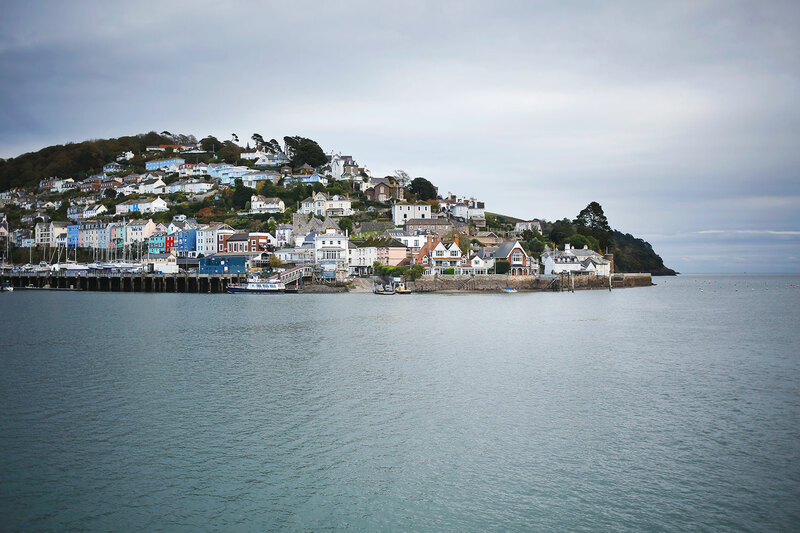 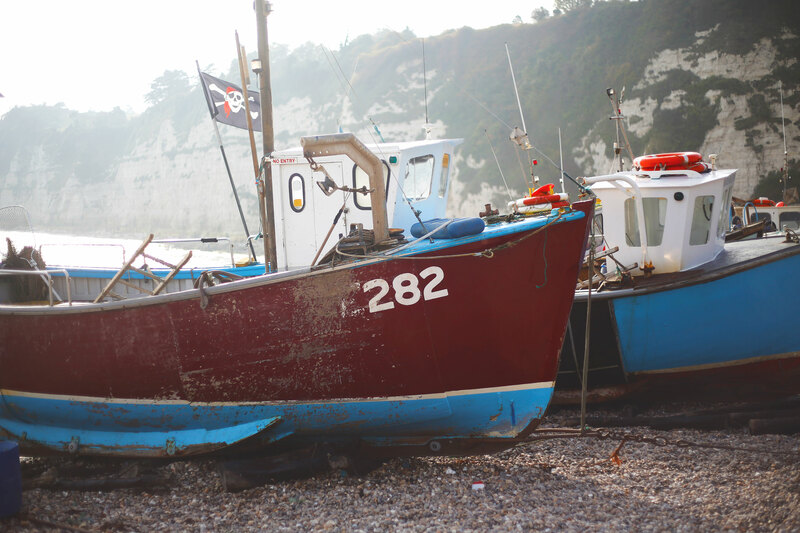 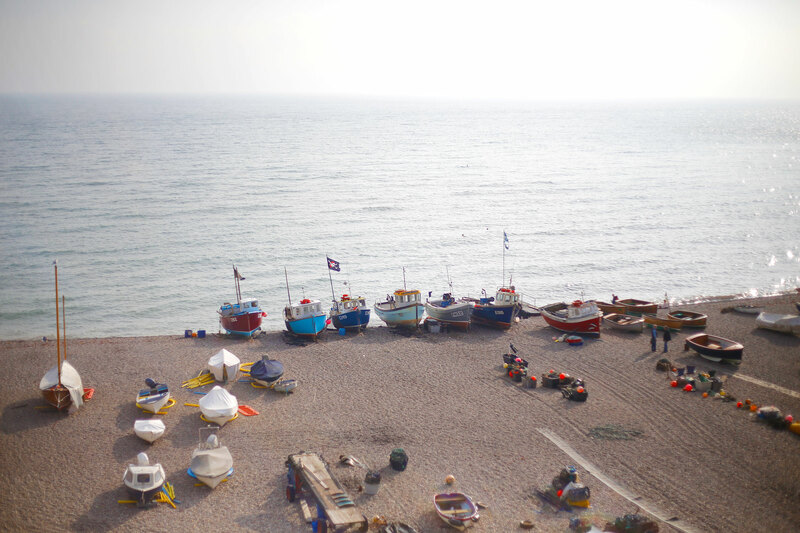 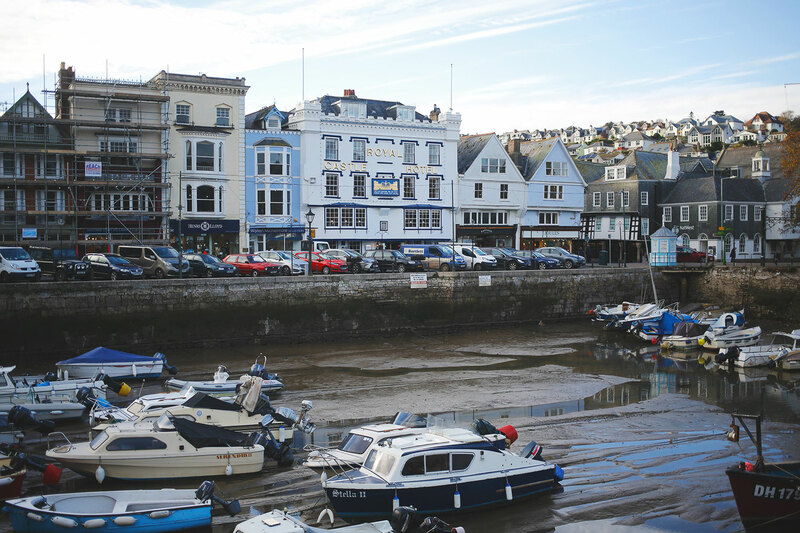 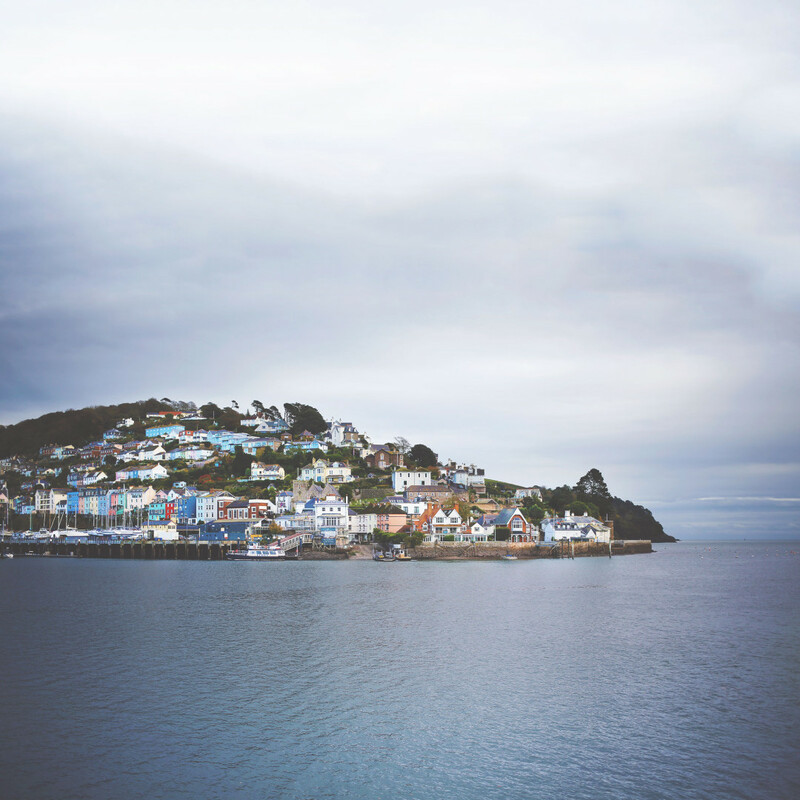 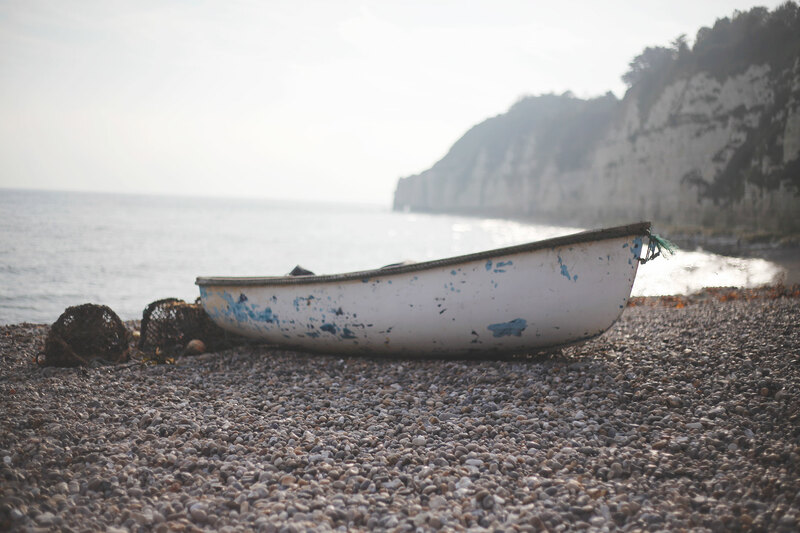 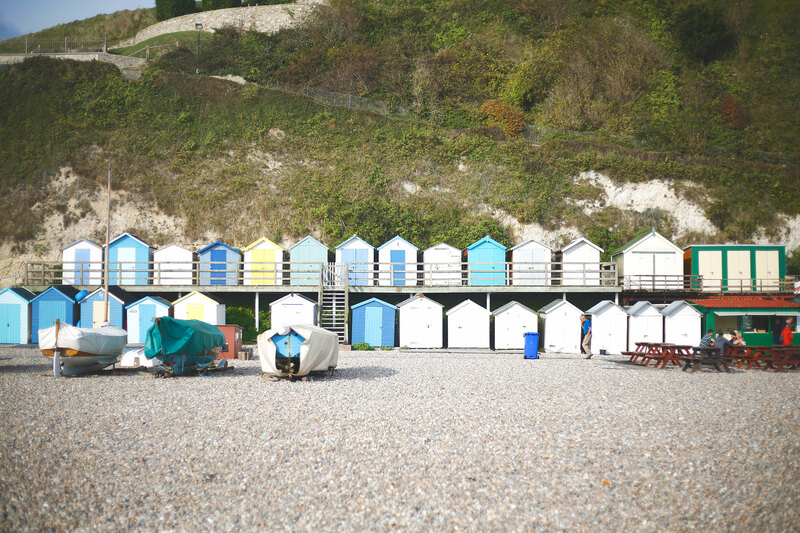 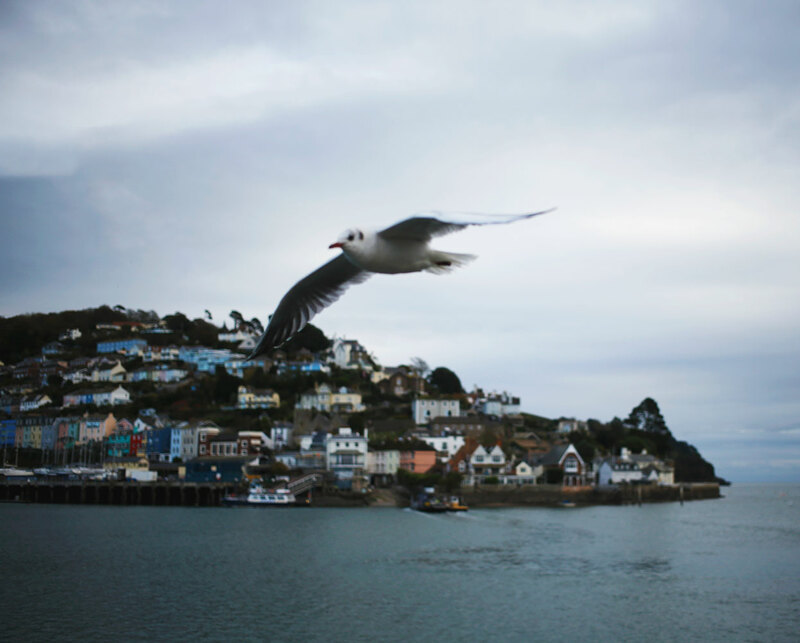 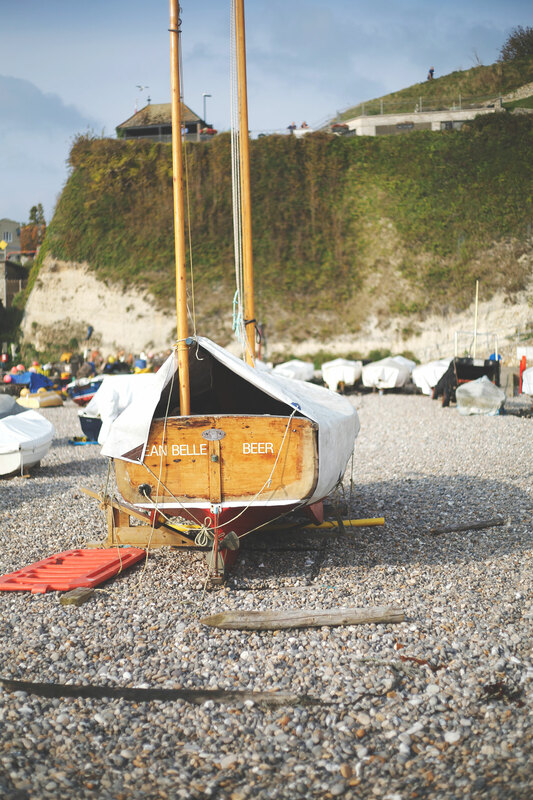 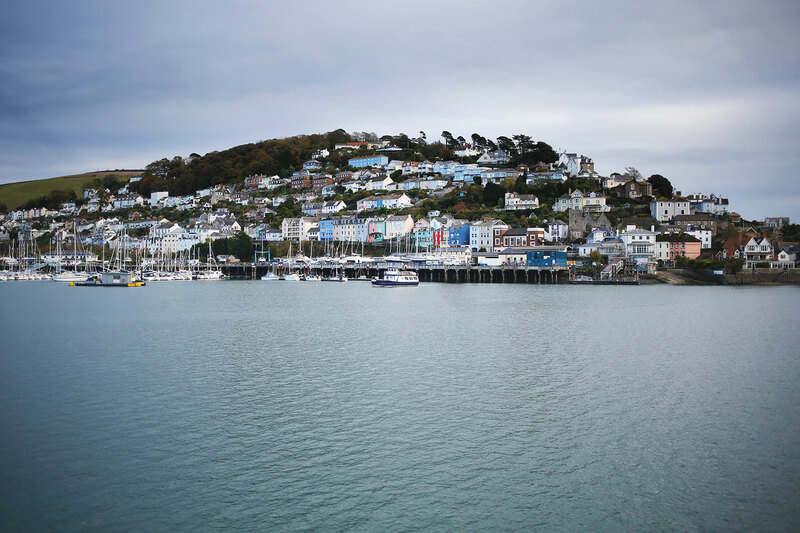 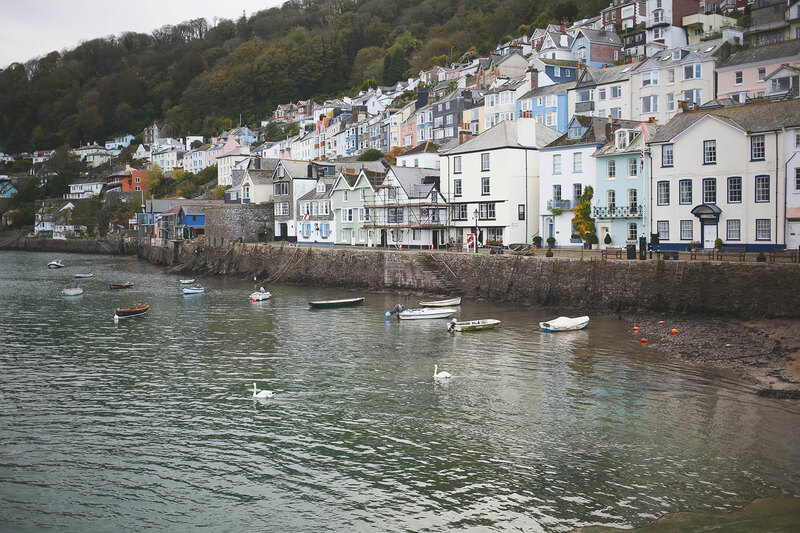 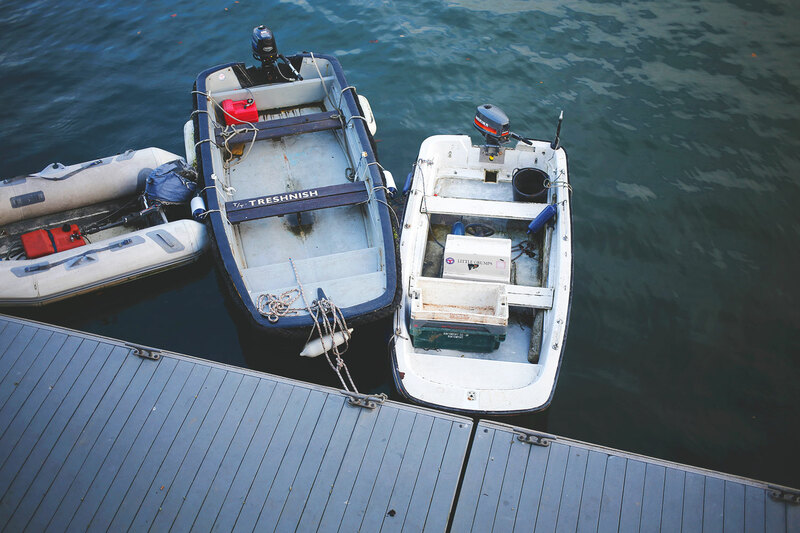 It’s a picturesque classic English seaside village, pastel cottages, boats and cliff views. 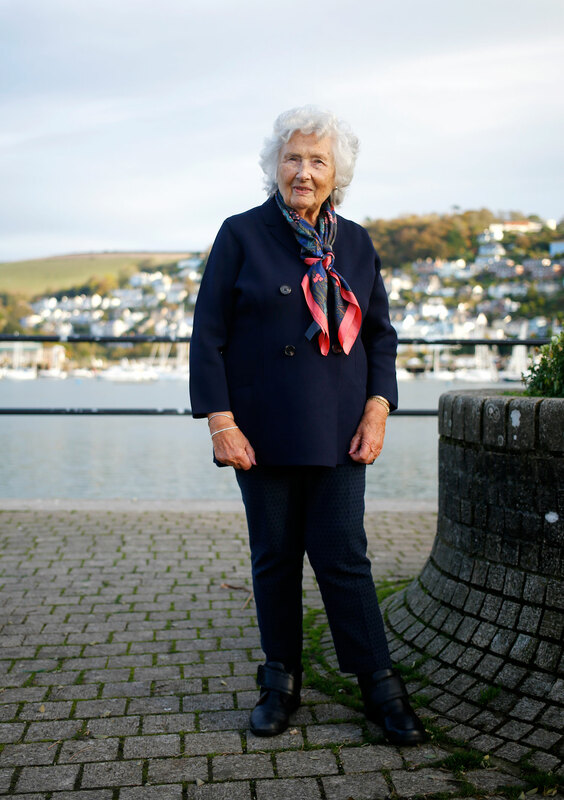 For the second trip we escorted my beautiful Grandmother (pictured below, at 90 years old) was to an estuary town, Dartmouth (literally translated as the Mouth of the Dart River). 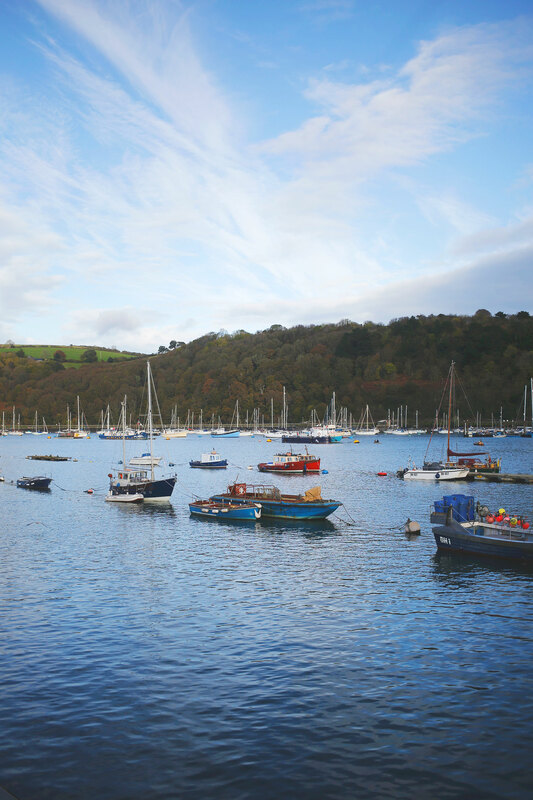 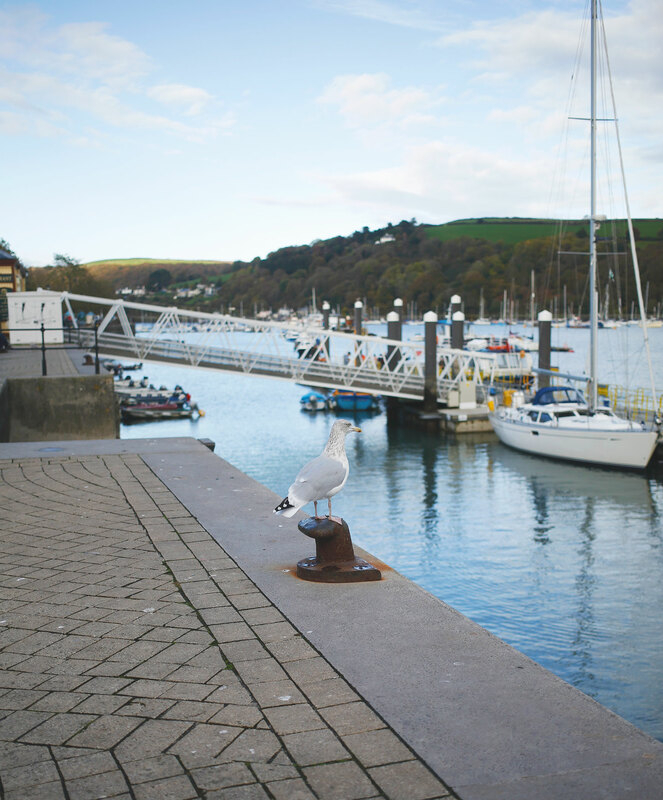 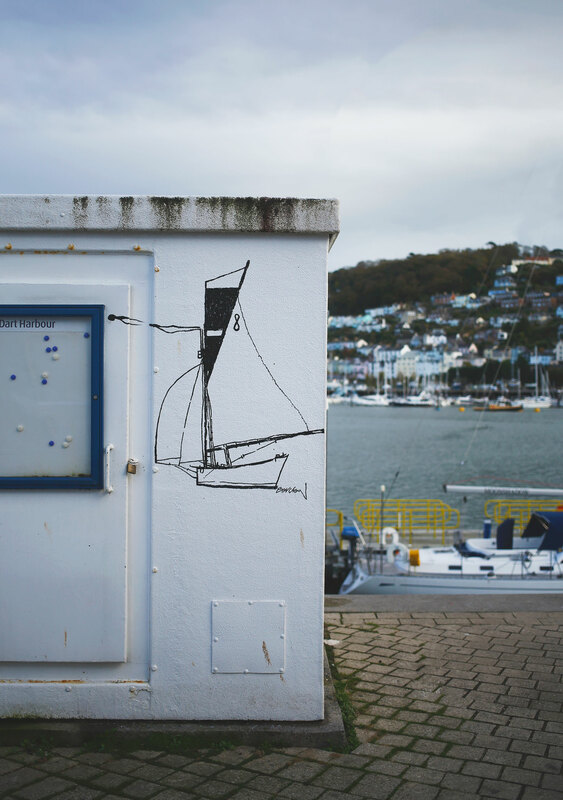 My last memory of visiting Dartmouth was for the regatta back when I was a teenager – so it had been awhile! 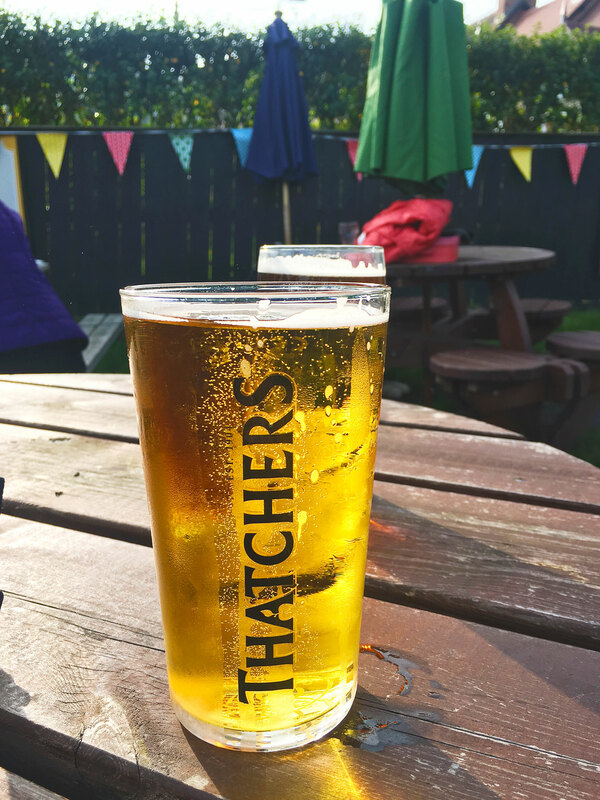 We had a lovely pub lunch followed by a wander along the estuary.